BicycleFriends.com: Bicycle Friends, Christmas is Just Around the Corner! Bicycle Friends, Christmas is Just Around the Corner! If you are at a loss what to get your Bike Nut for Christmas these high-tech items are sure to please. "The "retro-grouch" — that hard-core traditionalist cyclist who was riding before it was cool and grew to hate the carbon fiber frames, heart rate monitors and other technological advances that swept the bike world in the last two decades — is a dying breed. The final high-tech nail in his coffin may be the items in this column. How good is this stuff? It makes pedaling a bike so irresistibly better, easier and faster that it might make no sense to be retro — or grouchy — anymore." 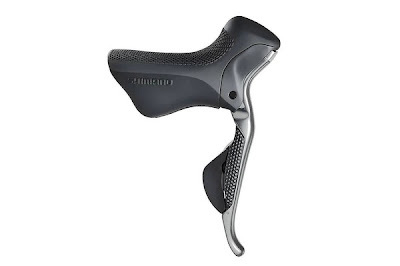 Shimano Electronic Shifters - At least you can look like a Pro. 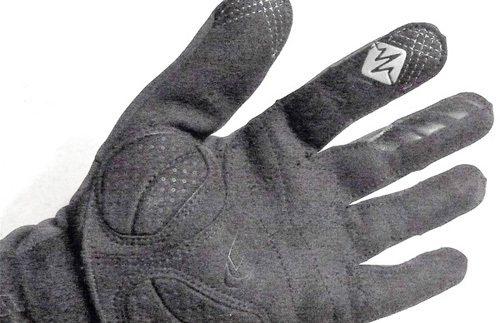 Specialized Element Wire Tap Gloves - Access your iPhone with your gloves on.